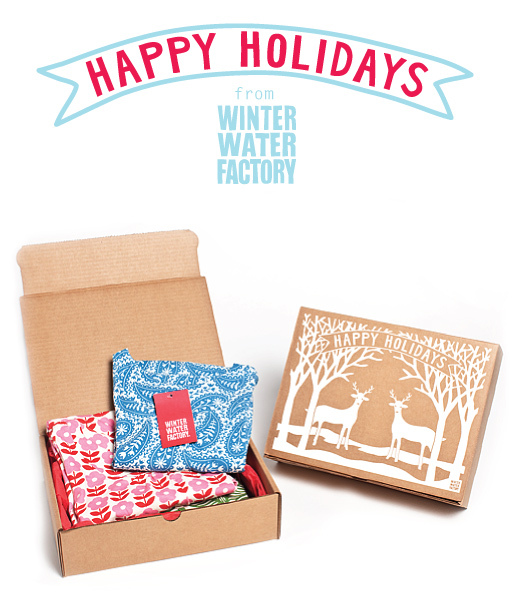 This Holiday season Winter Water Factory is encouraging everyone to support small business and US jobs by purchasing beautiful gifts made in the USA. 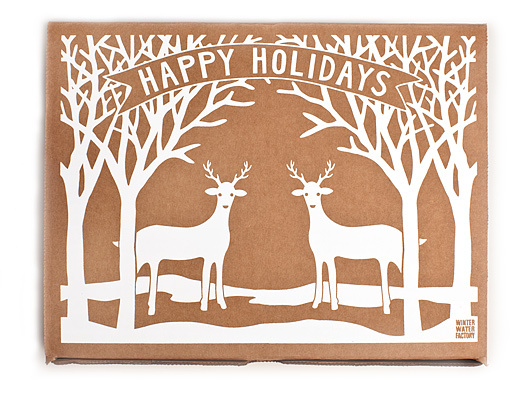 To say thank you we are offering a free and fabulous holiday gift box with any purchase over $50 and a 30% discount when you enter SHOPSMALL at checkout. This offer is valid until December 31.